Recently I ventured to the beautiful island of Ha-wai-ii with my one and only Meta Knight. It was the first time for both of us and we were extremely excited having heard incredibly amazing things about this peace and love-centric island. Before we even landed, we knew that we had to 1. eat poke (pronounced po-keh) 2. go snorkeling 3. explore around the entire island and 4. do water sports. 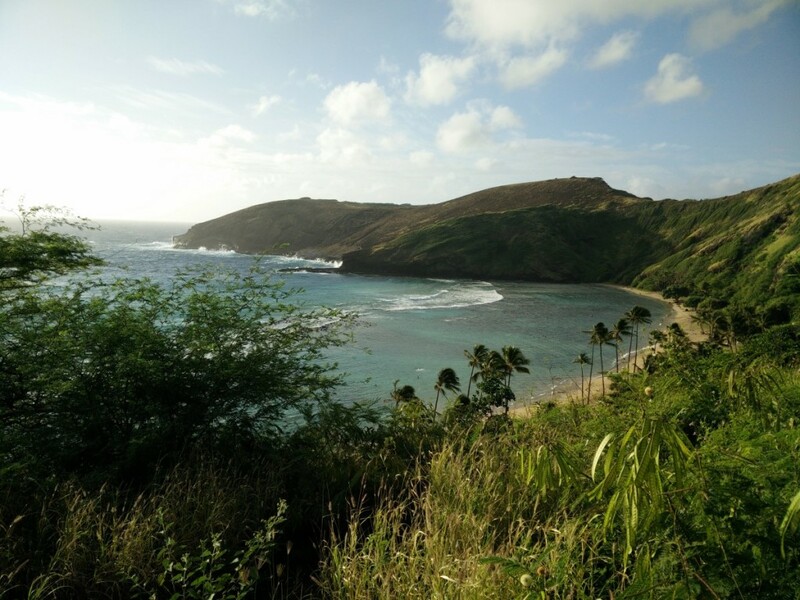 After having done all the touristy things around the island of Oahu and eating every step of the way, I’ve curated a list of my 5 top things to do in Oahu, Hawaii in no particular order. 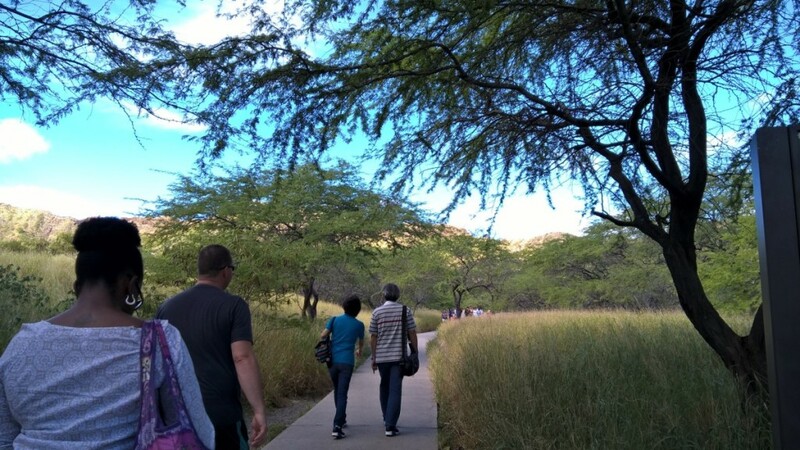 Diamond Head is the name of the volcanic tuff cone on the island and has an incredible view point and hiking trail. If you do want to go, back sure you go early (as soon as they open) and it is even more important for people planning to drive. When we arrived, the parking lot was already full so we resorted to going back all the way down the mountain and parking at some residential spot. 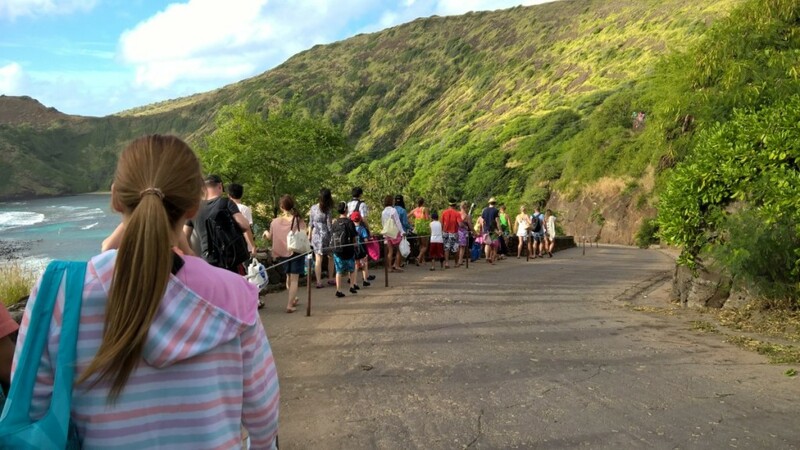 Be warned, if you are unlucky with parking like us, it will take you an extra 15-25 minutes to walk to the Diamond Head Hike starting point. Bring a bottle of water and wear sneakers!! 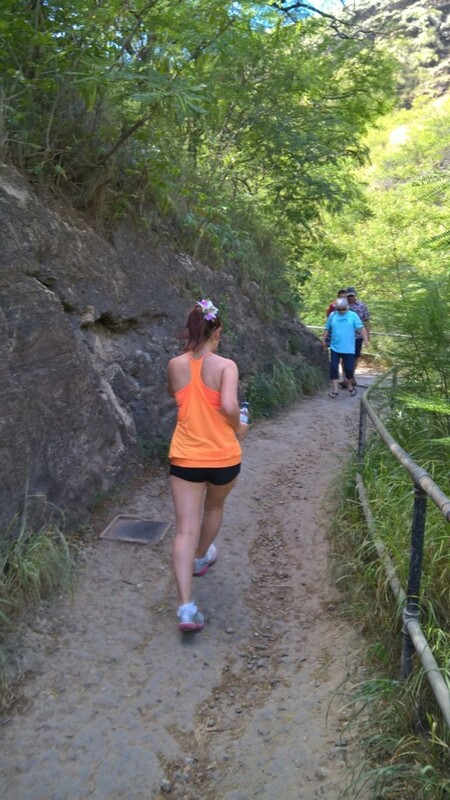 The 1.1km hike itself is only around an hour long in total (round trip) and I would say, is perfect for people in moderate to good physical shape. The hike consists of 173 steps so be wary if you have bad knees. 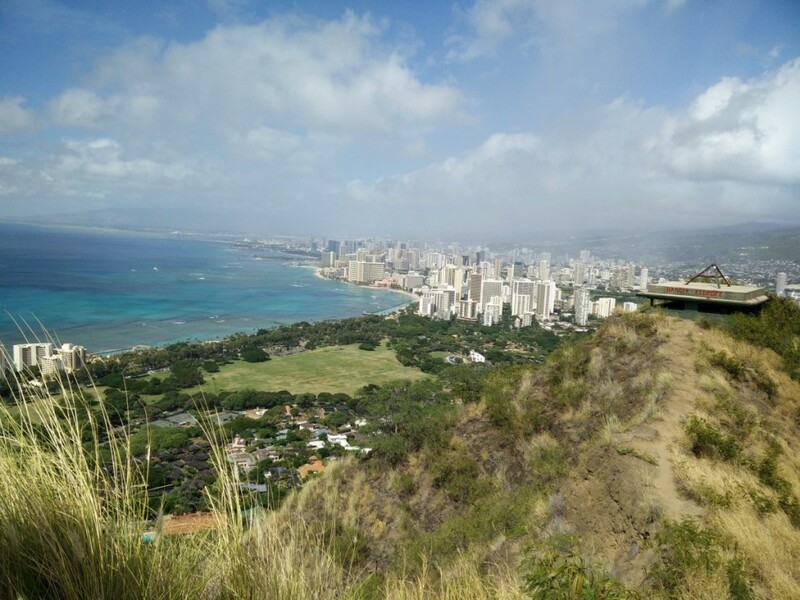 All in all, it’s only about 1/4 of the difficulty compared to the Grouse Grind in Vancouver so if you can do the Grouse Grind, you can absolutely do the Diamond Head Hike. 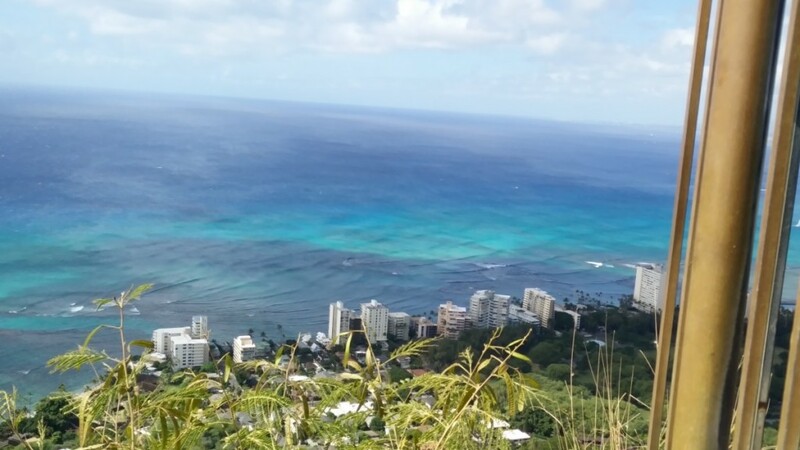 Once you get to the top, the view point of the entire Oahu leeward coast will be completely worth your while. 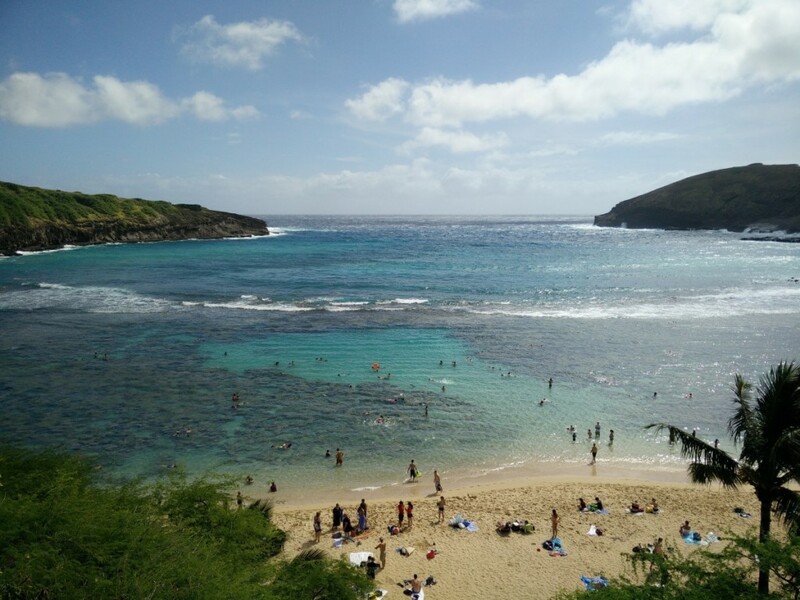 Hanauma Bay is another popular tourist destination but it is one that I would absolutely recommend to anyone new to Oahu. 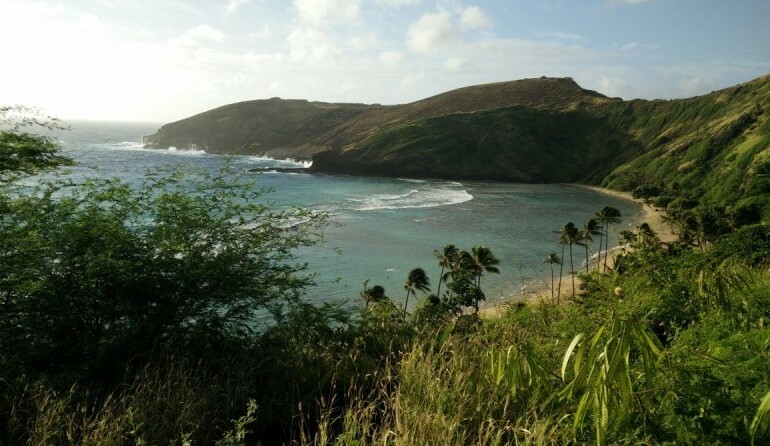 Essentially, Hanauma Bay is a nature preserve located along the southeast coast of the island and the reefs are home to thousands of marine life. 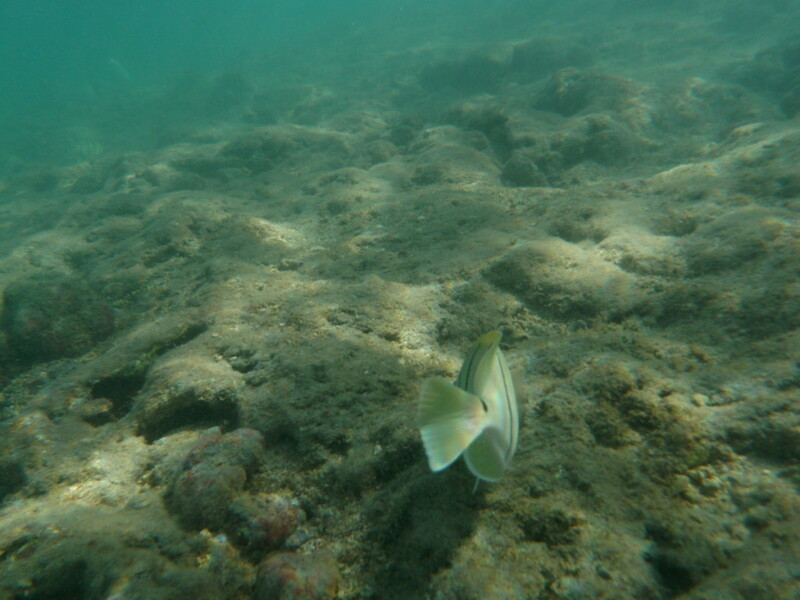 Tourists can snorkel and bask in the presence of the 400 species of beautiful fish and sea turtles, as long as they refrain from mistreating the animals and stepping on the coral. 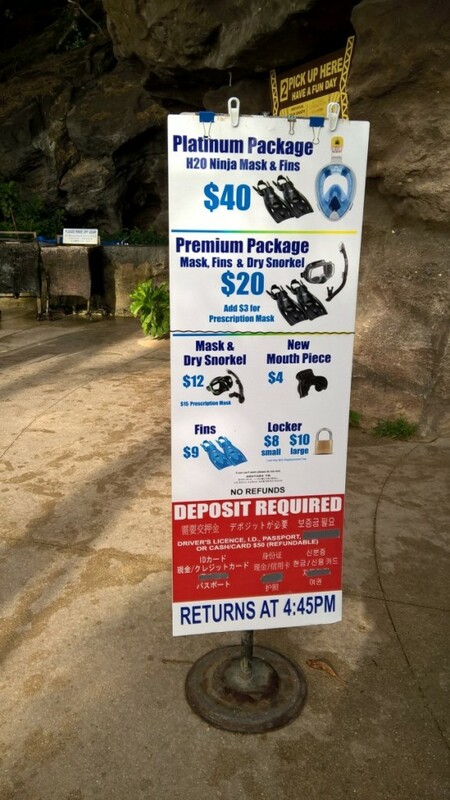 The entrance fee is only $7.50 USD for tourists (free for local residents and children under 12) but it’s extra to rent snorkel gear or lockers. Meta Knight and I walked down along with many others, but if you don’t want to walk all the way down to the coast, there is also a tram option ($1-$1.25 USD). 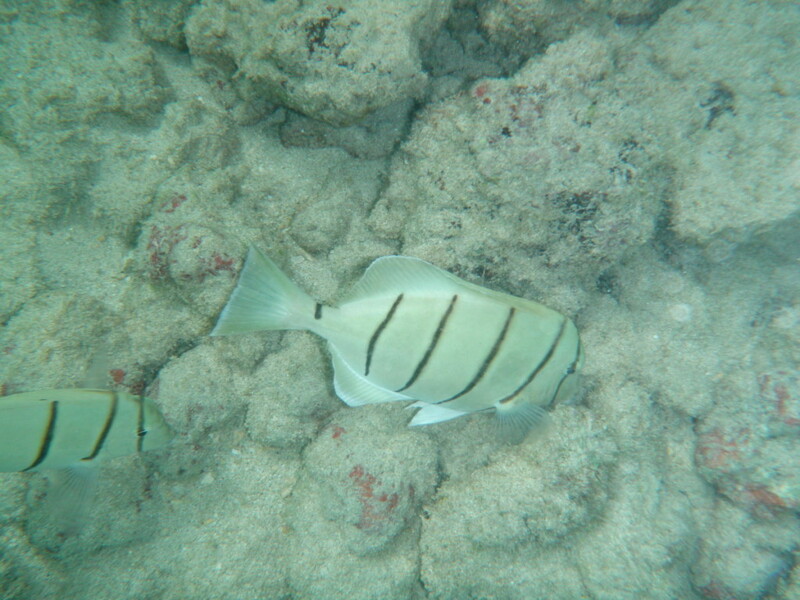 The reefs were so beautiful and if I lived in Hawaii, I would absolutely come here all the time. 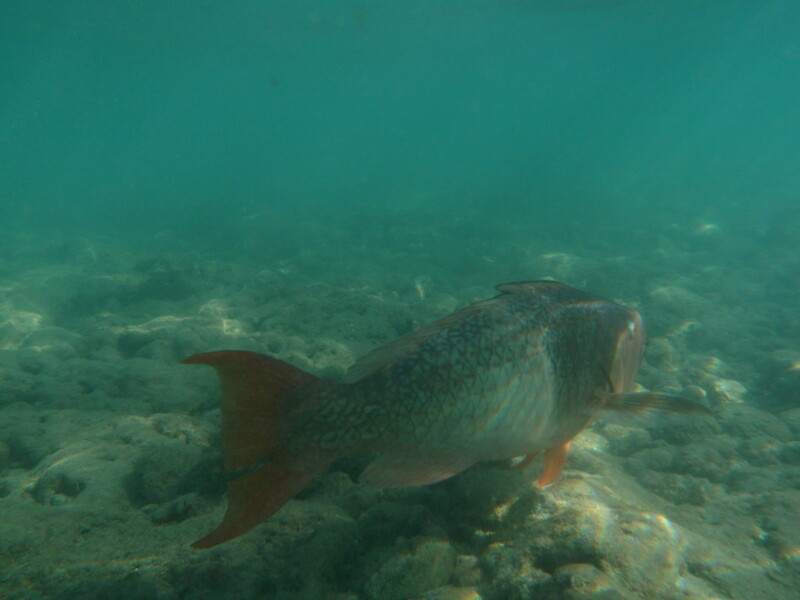 Make sure to bring your own f00d (they don’t have any food stalls on the beach), a couple of towels to lie on and dry yourself with, and a waterproof camera to capture all those great underwater pictures. 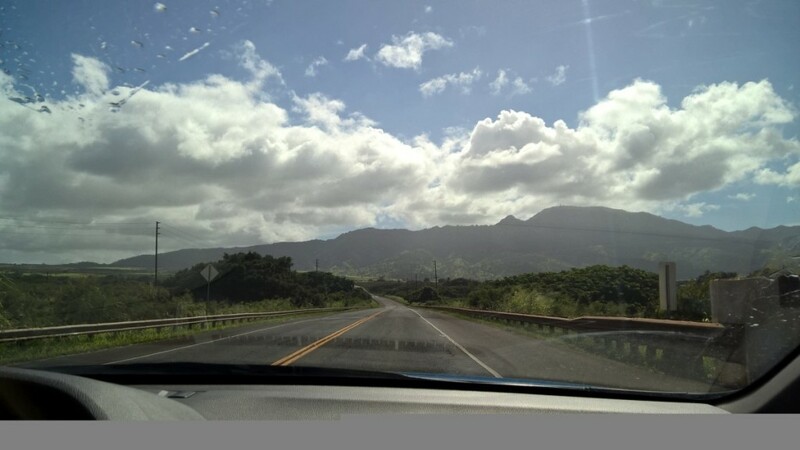 If you are able to, I would highly suggest renting a car to explore the island of Oahu. 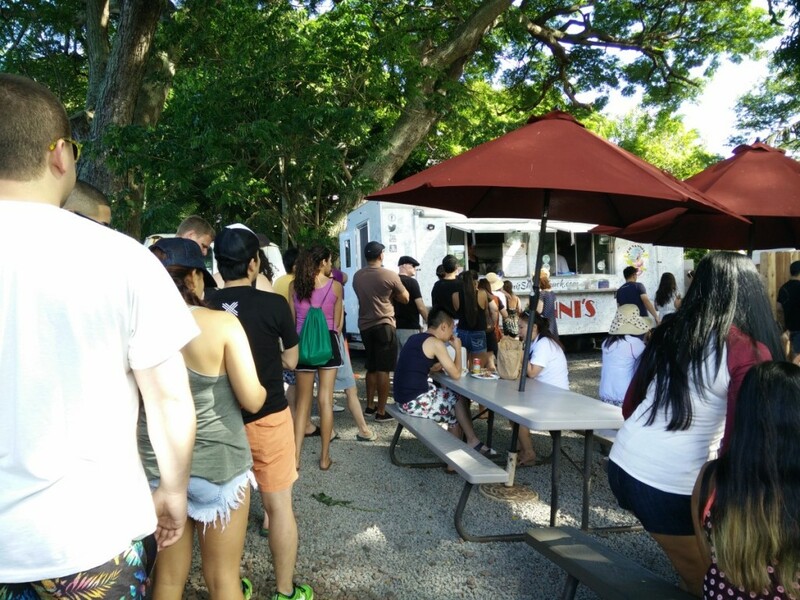 Meta Knight and I rented a car for 4 days and because of that, we were able to venture to Haleiwa for some ridiculously amazing shrimp trucks and partake in a really fun stand-up paddleboarding sesh. 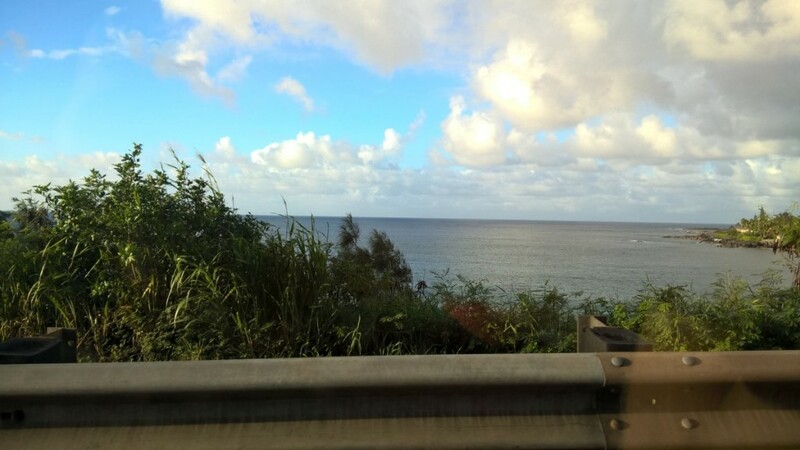 It’s a beautiful drive to North Shore so plug in your phone and jam to some happy summer music! 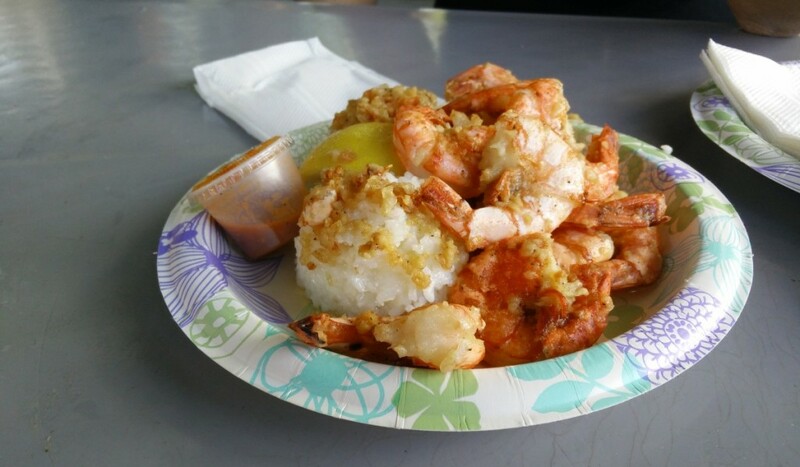 North Shore is known for their garlic shrimp trucks and after trying it first hand, I realize it’s for good reason. 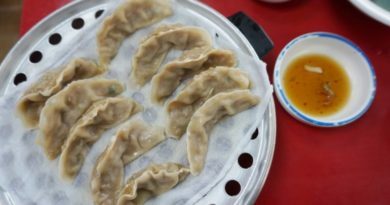 Eating shrimp from a food truck may sound odd or not at all appealing, but if you are a lover of shrimp, or garlic, or food trucks AT ALL, then you will love these trucks. 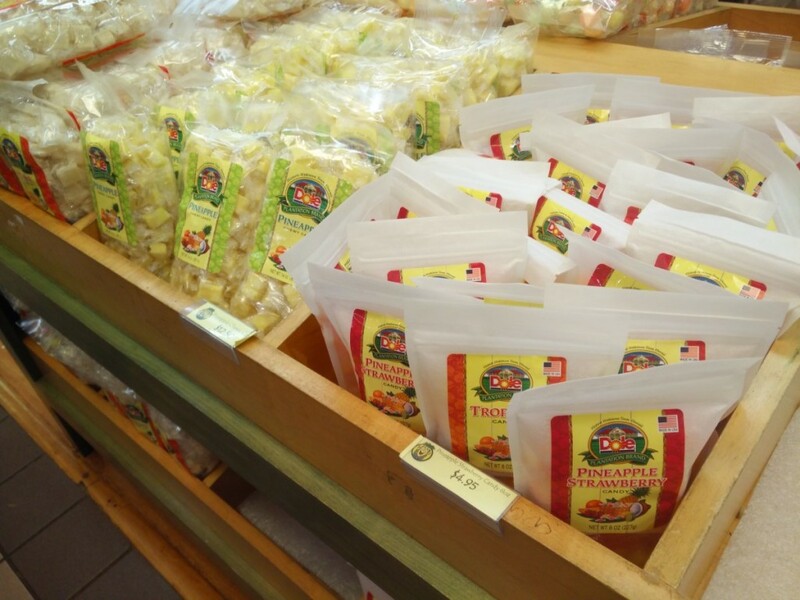 The most popular truck (as you can tell from the picture) is called Giovanni’s (post on this coming soon!). 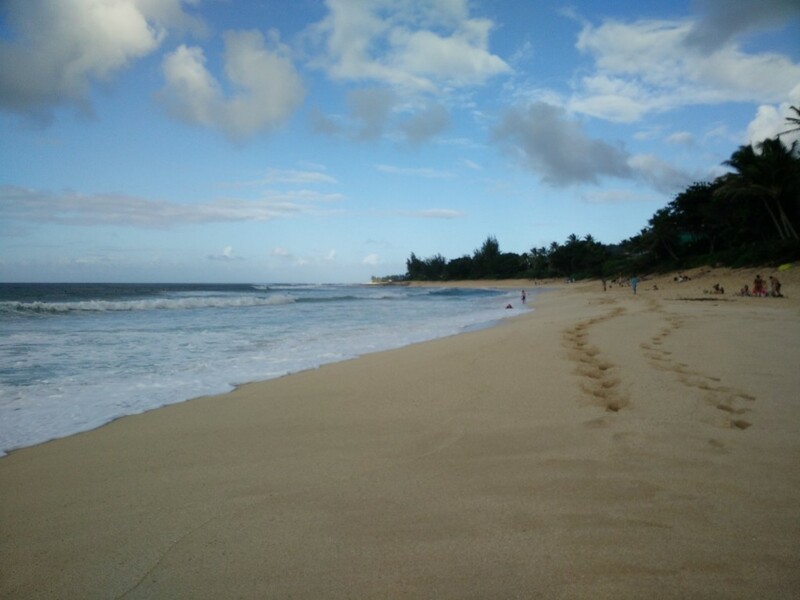 Another area to check out while in Haleiwa is the Banzai Pipeline! 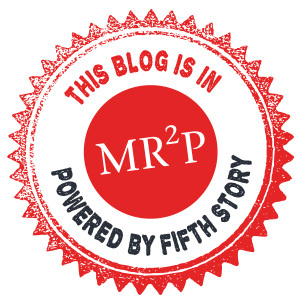 It is THE place to watch blonde ripped surfers catching huge waves on the island. Apparently this Banzai Pipeline is the hosting site of one of the most prestigious surfing competitions in the world because the waves are THAT good. 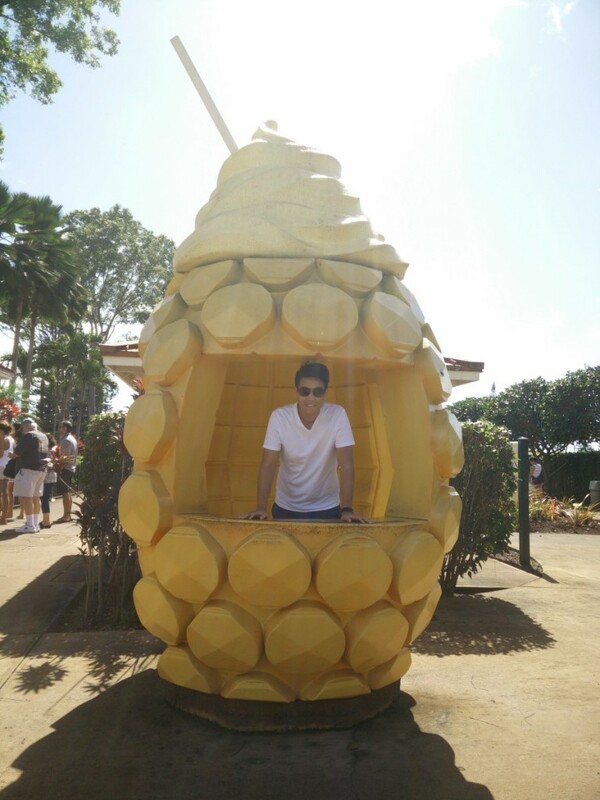 Though many people told us to bypass the Dole Plantation, Meta Knight and I dropped by anyways, mostly to eat real Dole Whip but to also check it off our list as one of the things to just do once in your life. 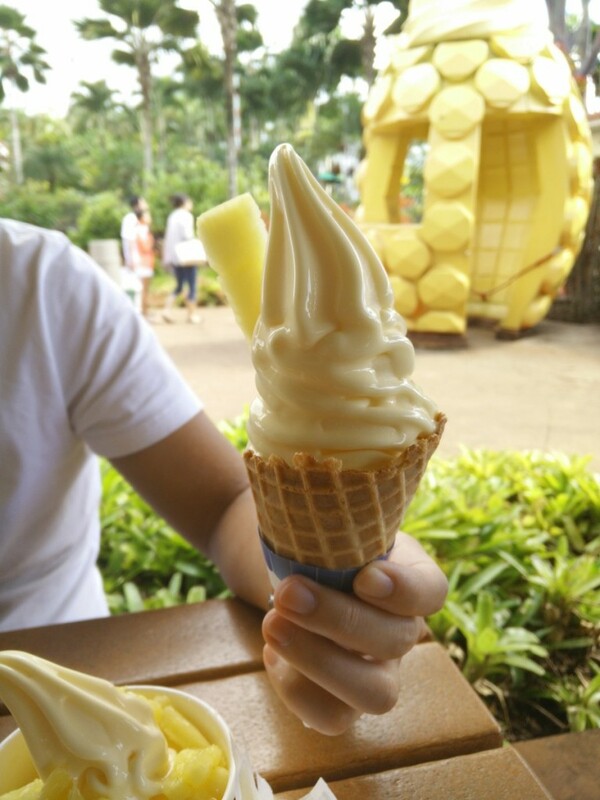 Dole Whip here was expensive (around $6 USD) but it was as fresh and sweet as a pineapple can be, so I would still recommend this to all foodies. 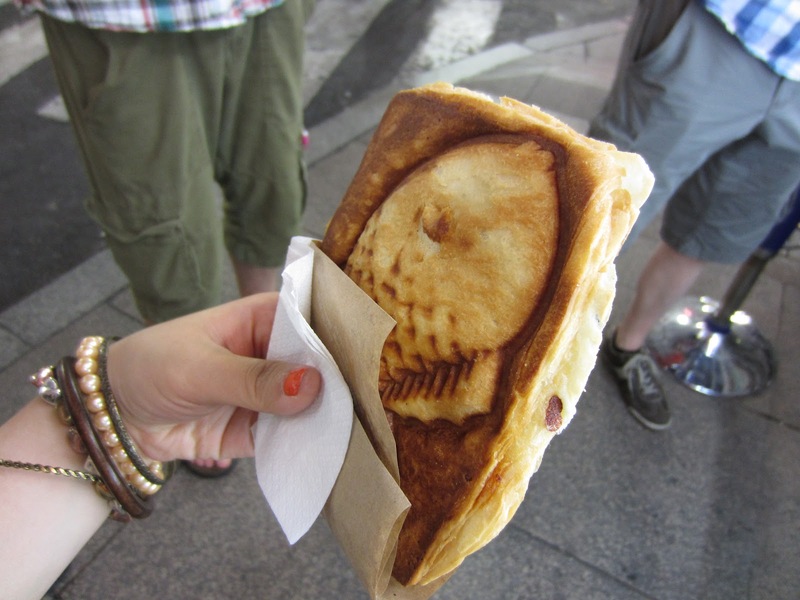 Here’s a tip, if you want to photograph your ice-cream, stay inside the building! 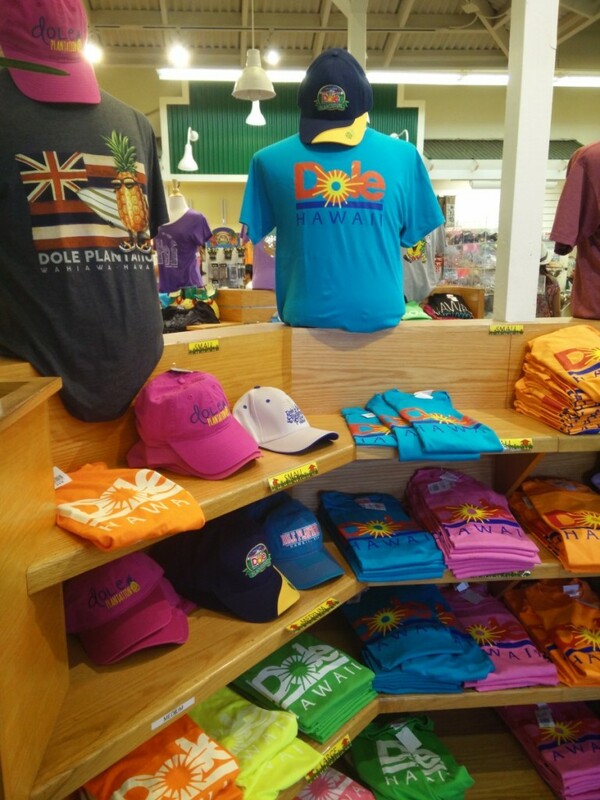 We went outside and the dole whip started melting before I could take my camera out. Not fun. 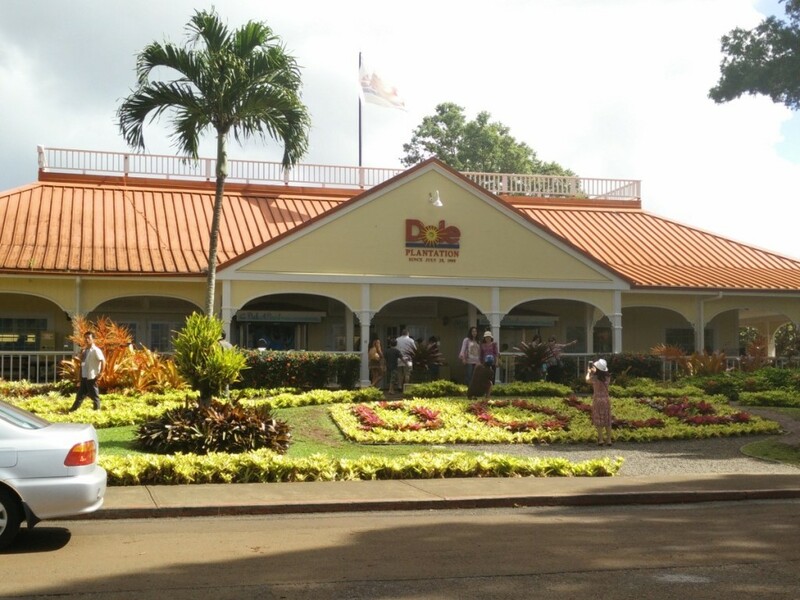 Another fun activity we did was the Dole Plantation maze ($7 USD/per person). 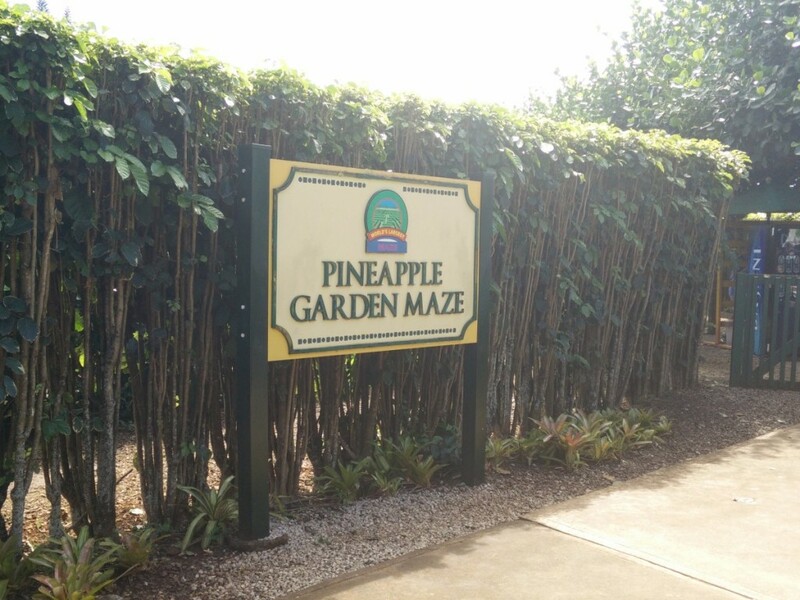 It was deemed the largest maze in 2008 by Guinness Book of World Records and it stretches over three acres and 2.5 miles. It took us a couple of hours to complete all the stations =.= but it was overall a pretty fun activity. 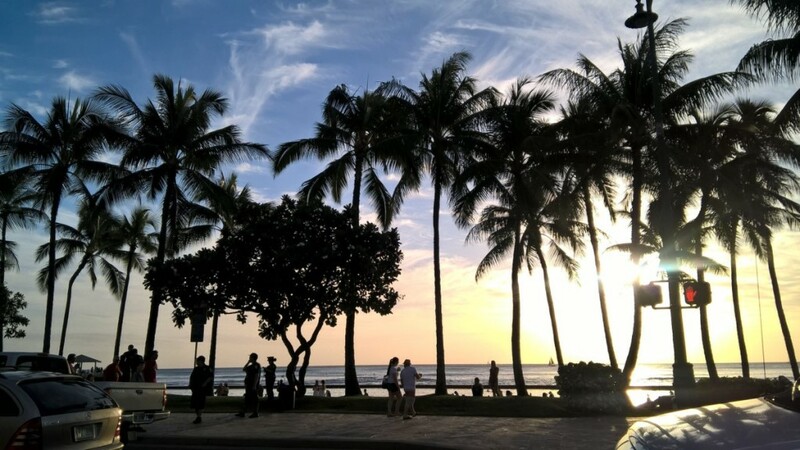 When visiting Oahu, the best place to stay is probably the downtown Waikiki core just because of the relative proximity to everything. 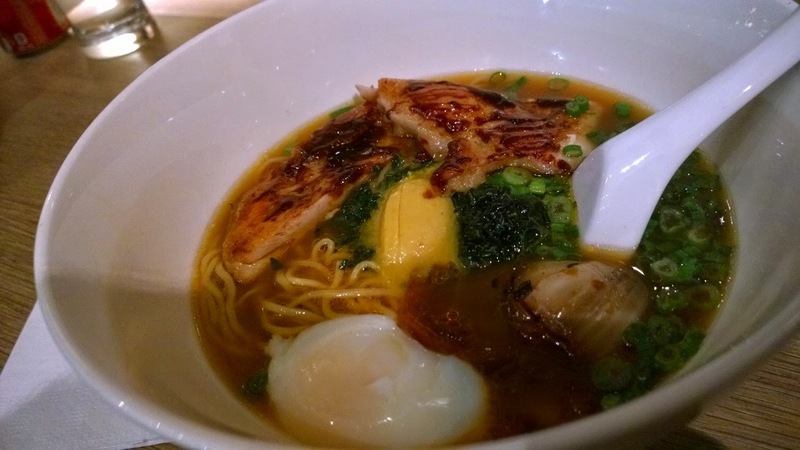 We stayed at the boutique hotel Hotel Renew, and it was within walking distance of the Waikiki beach, Marukame Udon (which was our favourite dinner spot during our visit), all the shopping centers, and free overnight parking near the Honolulu Zoo. 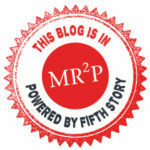 For us, it was the ideal location for a hotel. They have Magnolia Bakery Cafe there! 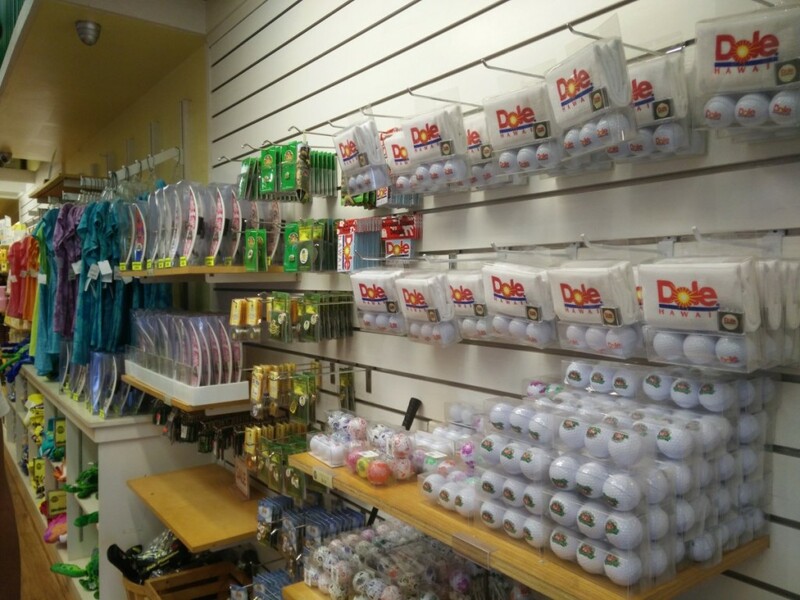 If you are planning an upcoming visit to Oahu, I hope you found this information useful! And if you have any questions, please leave a comment below!